The most effective measure that the modern state of Israel could take to improve the security situation is to turn back to the Torah and place hope in the Messiah. When the nation of Israel as a whole is walking in covenant faithfulness, she will experience shalom (שלום) in the land. 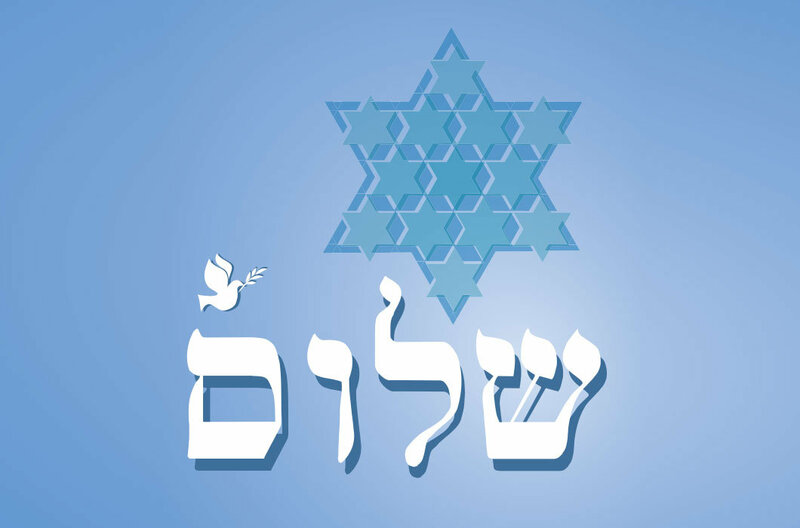 The Hebrew word shalom is more than just a greeting. It means "peace" and "wholeness." In this context it refers to security from enemies. Moreover, the Torah promises protection from harmful beasts in the land. Anyone who follows the news from the Middle East knows that the modern State of Israel does not currently enjoy a complete peace. Since the formation of the Jewish state, 70 years ago, the tiny nation of Israel has been sorely vexed by enemies both outside and inside her borders. The shalom of Israel is under constant threat from the hostile neighbor nations and from terrorists. Leviticus says that when the nation of Israel as a whole is walking in covenant faithfulness, she will vanquish her enemies. The Torah says that, "Five of you will chase a hundred, and a hundred of you will chase ten thousand, and your enemies will fall before you by the sword" (Leviticus 26:8). Five Jews will pursue a hundred of Israel's enemies, and a hundred Jews will chase down ten thousand enemies. Notice that the ratio is not consistent between the five Jews and the hundred Jews. Five chasing one hundred yields a ratio of 1:20. One hundred chasing ten thousand yields a ratio of 1:100. Why the discrepancy? Rashi explains, "You cannot compare a few who do the Torah to many who do the Torah." In other words, the power of righteous people banding together increases exponentially. Five Torah keepers are great. They possess the spiritual potential by which each one of them can single-handedly defeat twenty of Israel's enemies. 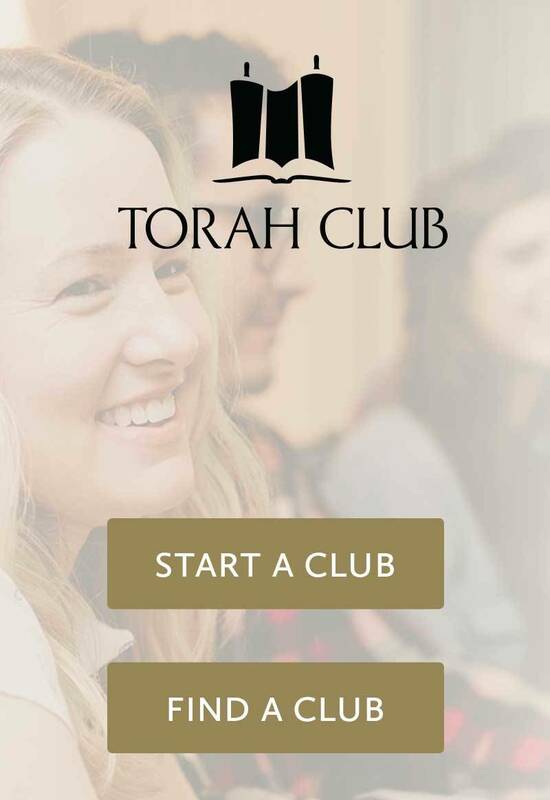 One hundred Torah keepers have even greater spiritual potential. Each one of them possesses the potential to single-handedly defeat one hundred of Israel's enemies. This teaches that each individual who joins himself to the ranks of the faithful increases their efficacy by more than one. I am not sure if they will literally work on the field of battle until Messiah is at the head of the army, but remember the story of Jonathan and his armor bearer who single-handedly defeated a battalion of Philistines. The point is that each person is critical to the whole. Likewise, the body of believers is more than just the sum of its parts. Each person who commits to a life of discipleship exponentially strengthens the entire body. According to Leviticus, the most effective measure Israel could take to improve her security situation is to turn to the commandments of the Torah. 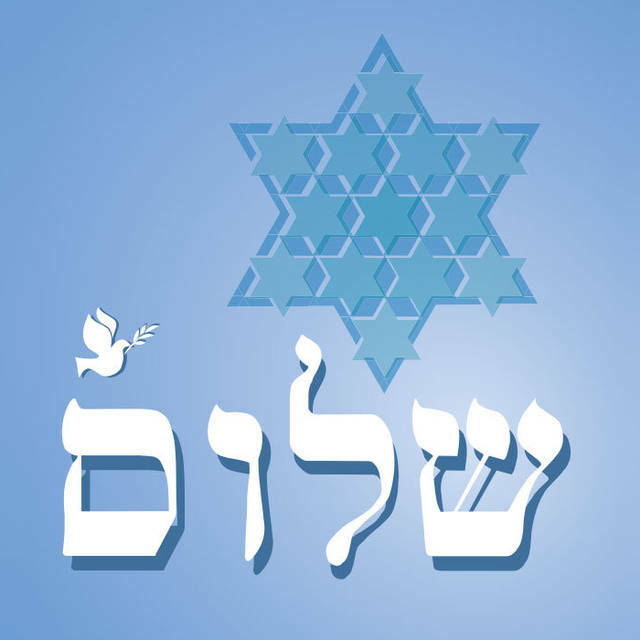 When Messiah comes, He will fully turn Israel's hearts back to Torah, and He will establish complete shalom in the land. Pray for peace in the Land! Pray for the welfare of the State of Israel.